We recently moved from Florida (over 30+ years) to Virginia. I cannot believe after less than a year of living here, we already have a Florida vacation planned to visit Disney and go on a cruise. Funny the things you take advantage of when attractions are in your backyard! 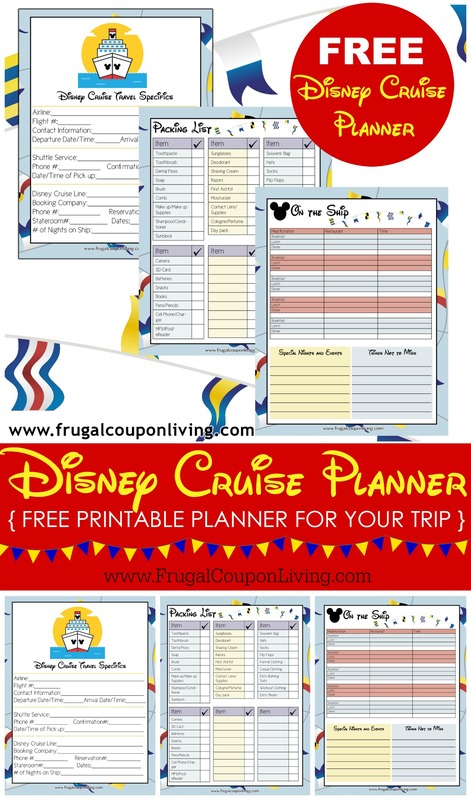 Since there is so much to do to get ready FOR the cruise and well, ON the cruise, we needed a little helper which is where this Disney Cruise Planner came in so very handy! It’s a quick reference guide so you don’t forget anything. Also, take notes before you go of things that you want to do while there, in the stir of everything it’s easy to forget. Taking notes while you’re on your trip is helpful too! 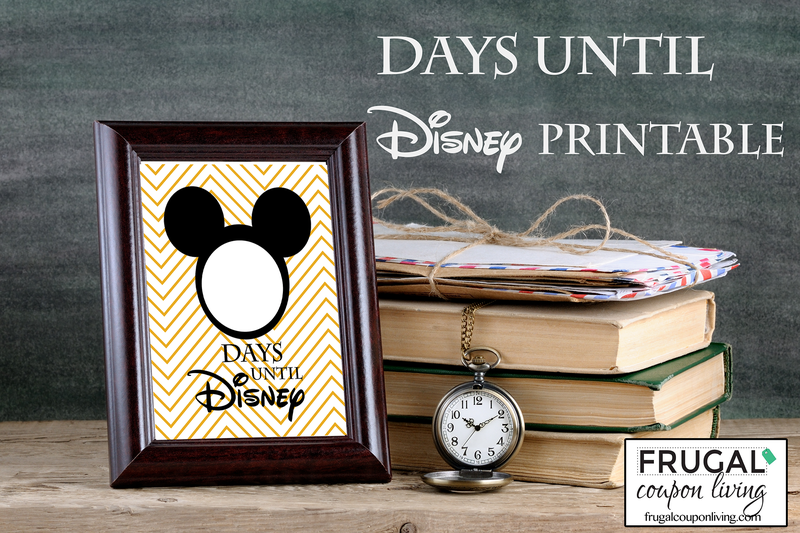 When you get home you can jot them in your scrapbook or just keep them in your planner as a keepsake. Have fun! Take a look at these Disney Cruise Tips, Hacks, and Tricks. Pin to Pinterest. 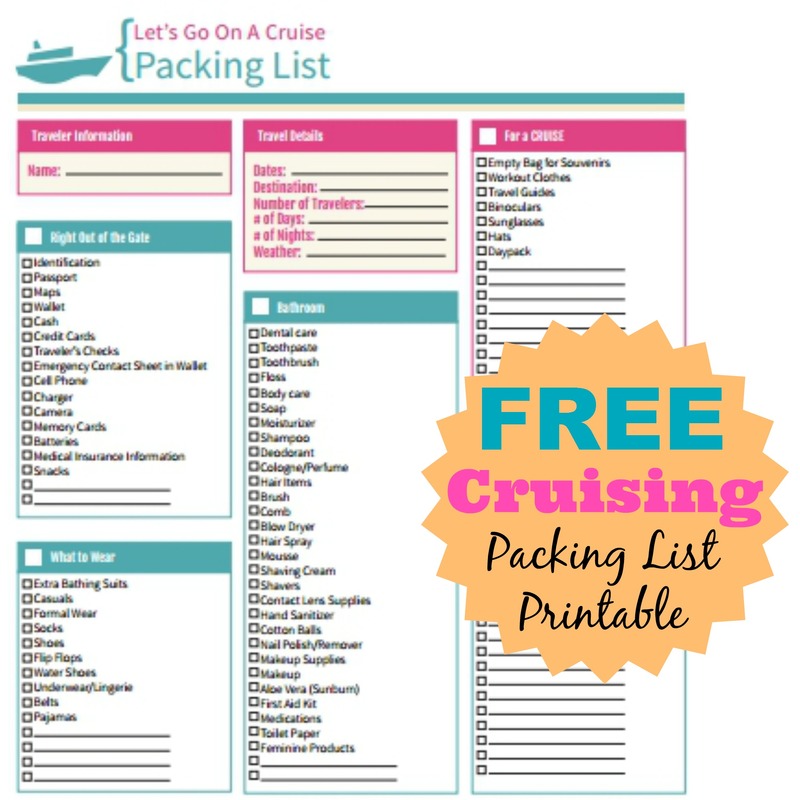 Also check out this Cruise Packing List for some additional things you might want to pack! Pin to Pinterest. 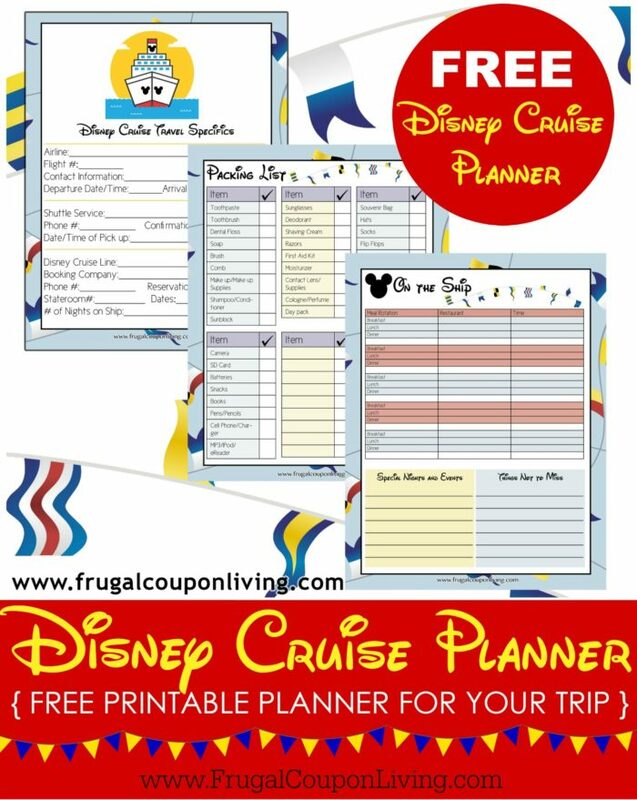 Headed to Disney World before or after your cruise? 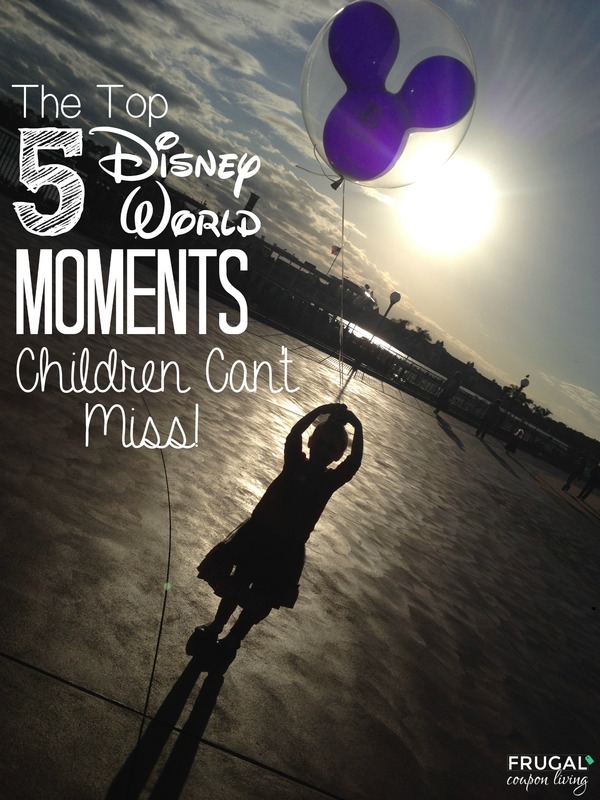 Check out these Top 5 Disney World Moments too – Pin to Pinterest. Love the tastes of Disney? Check out this Copycat Disney Orange Whip. Pin to Pinterest.